Looking back, the first thing that got me interested into fashion was... any guesses? JEWELRY!!! I always looked forward (still do) to adding my favorite pieces to any look. It was literally my favorite part of dressing, to tie it all together with gold necklaces, funky bracelets and statement earrings. 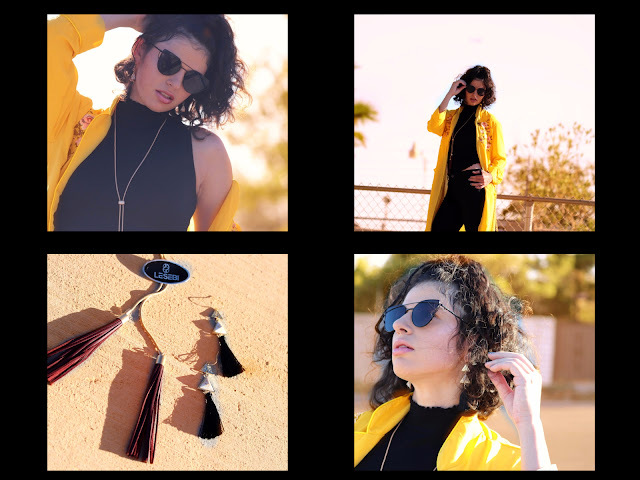 Of course my love for fashion has evolved since I started the blog, but jewelry was the first and main reason that opened up the way for me, made me pay closer attention to what pieces I was combining that would tie in with my mood, my style and my easy-going personality. I'm still so passionate about jewelry that the moment I walk into a store I head straight to the jewelry selection and gush over all the sparkly necklaces and dainty rings. Through the years I've become very fond of gold accessories, even though sometimes I like to add silver ones into the mix for more fun. 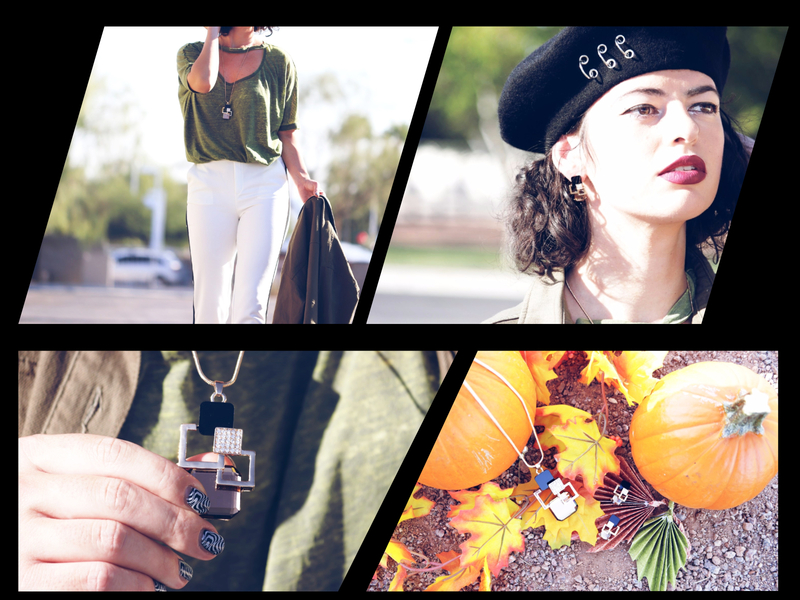 So now I'm sure you can imagine how EXCITED I am to share with you my favorite fall jewelry pieces. 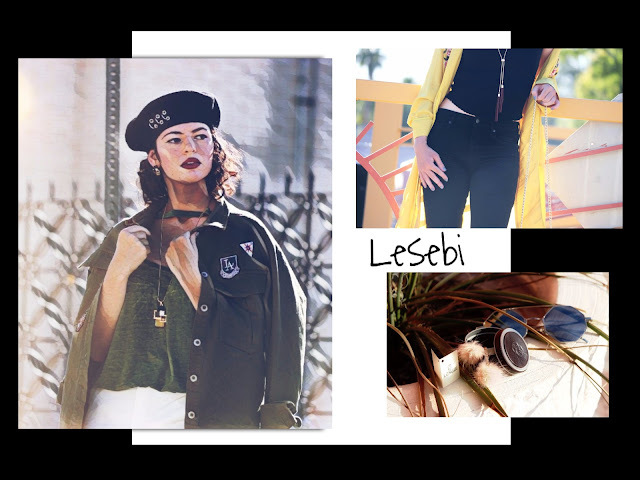 All handmade, inspired by vintage concepts with a modern twist of flare and style, by my personal favorite brand Lesebi. Are you ready to be dazzled? This is the "power couple" duo in the collection that everyone finds charming, beautiful and irresistible. As you can see the earrings and the necklace compliment each other perfectly; one without the other would be hard to picture. I know they're meant for both, casual days and special nights, because I have experimented with them lots already and couldn't be more happy with the outcome. Plus, tassels make my heart sing (literally) as I'm growing my collection one tassel at a time! I've wanted a cute fuzzy pair like this for so long, I can't even explain to you how happy I was when I picked them up from the mail. That same night I wore them to a fun night-out and totally love the fact that they look the BOMB with anything and everything you're wearing. As someone who loves to make a statement with my earrings, these beauties do just that, like a piece of cake, effortlessly with style. This is where the award goes to "most adorable" earrings of my jewelry fall collection!!! The golden era continues with this cool spiked necklace that I love adding when I have a low cut top, so it's center stage catching the spotlight. Here I had so much fun styling it with an all-around edgy look that says " you better not mess with me" in full black with leather accents like the embroidery jacket and the current trending vinyl leather. How would you style this necklace? The next lovable duo by me is the crystal set of long necklace and earrings. This is the kind of set that can make you remember a simple tee and a pair of jeans.... just look at them! What's more, I love the delicacy and class they would bring to a glamorous dress, if you ever have a more proper event to go to. Hands down the Lesebi jewelry is one of the best!!! Their costumer service is beyond incredible, you can tell each and every person is so passionate in what they do. They have brought so many smiles to me and showed so much love and support for what I do that I'm so thankful to call them, not only my favorite brand, but my friends. To finish my jewelry collection with a bang, I've got this awesome rhinestone, leather type of wrap around bracelet with a magnetic closure to simplify your life (not having to ask someone else to clasp it around your wrist). Can you tell, things like that get me way excited?!!! Okay, I know this is supposed to be a bracelet, but I freaking love it and thought one day to wear it as a choker, which surprisingly fit perfect around my neck and looked in sync with my outfit (how funny is that? ), so from now on I'm thinking to interchange it depending on my style looks. This, by the way, is called cho-let!!! 😂 (Take notes, new trend is coming hahaha)! ~ All Lesebi jewelry was send to me by the wonderful team. I would not have shared this brand with you if I wasn't a fan. I'm looking forward to hearing which Lesebi pieces you liked the most? Also, as always share this post with friends and I'll see you again very soon with a brand new post. Bye! It really is! I love every single piece. Lovely jewelries, I like very much the earrings and the bracelet, very elegant and chic. Gorgeous Radi!! 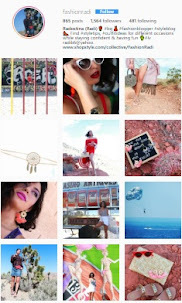 love the Geo jewellery, super cool! I think so too! You too, have a lovely weekend! 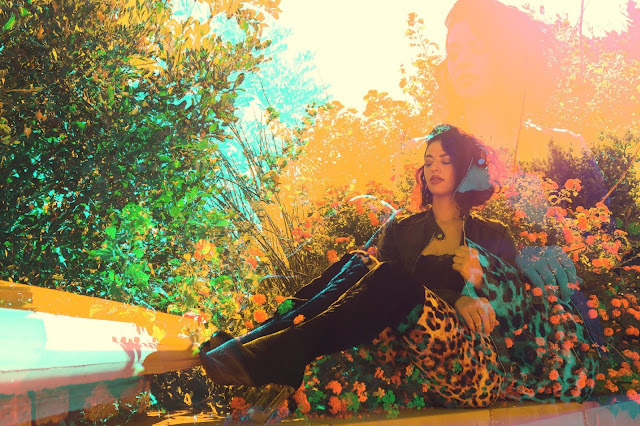 You look so stunning and trendy! Lovely jewellery!! It's interesting how jewellery was the first aspect that attracted you to fashion! Such fun imagery in this post, the geometric earrings paired with the beret look lovely on you, and oh my gosh those fluffy pom pom earrings haha - too cute! I know, I found it interesting as well, which is why I decided to share it here in this post. Thanks for your sweet comment Gabrielle! Those pom pom earrings... Love!!! Me too! I wore them today... can't seem to stop wearing them! Yay Jessi!!! Jewelry runs so deep in my heart, I LOVE it! Beautiful pics, dear a so lovely jewelry that I personally adore! You can go head and click the lines in the upper left corner of my blog and from there you'll easily be able to follow it. Gorgeous jewelry. So trendy and chic. I love the tassels one. I following you now :-) follow me back? 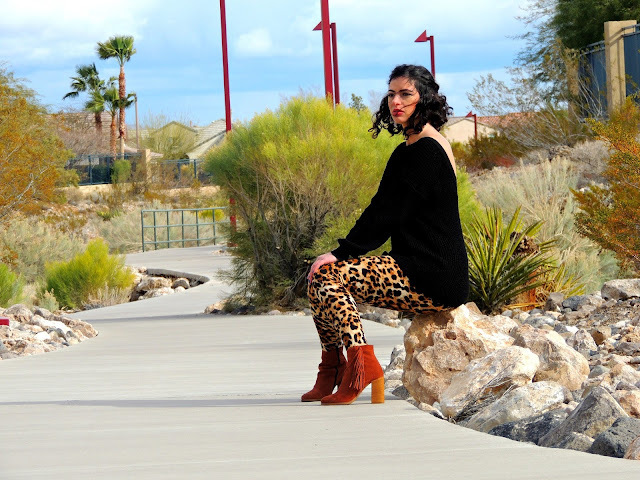 Welcome to FashionRadi! It's good to have you here. 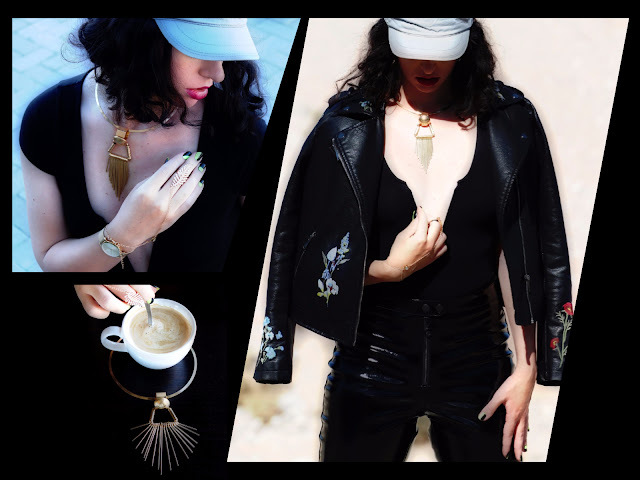 Amazing jewelry, I love every single piece! The jewel collection looks beautiful! The pom pom and wrap bracellet are beautiful. They truly are! I love adding them to any outfit of mine. Thank you for putting together this wonderful collection. I totally understand, it can be hard to make room for something else when you love heels so much! Thank you for writing such a sweet comment! The Milan necklace looks lovely. Gorgeous selection of stylish jewellery ! Those pom poms look so fun! They are! Super pretty and always a joy to wear! I think so too! Thanks for stopping by. So many cute jewelry ! Nice post ! 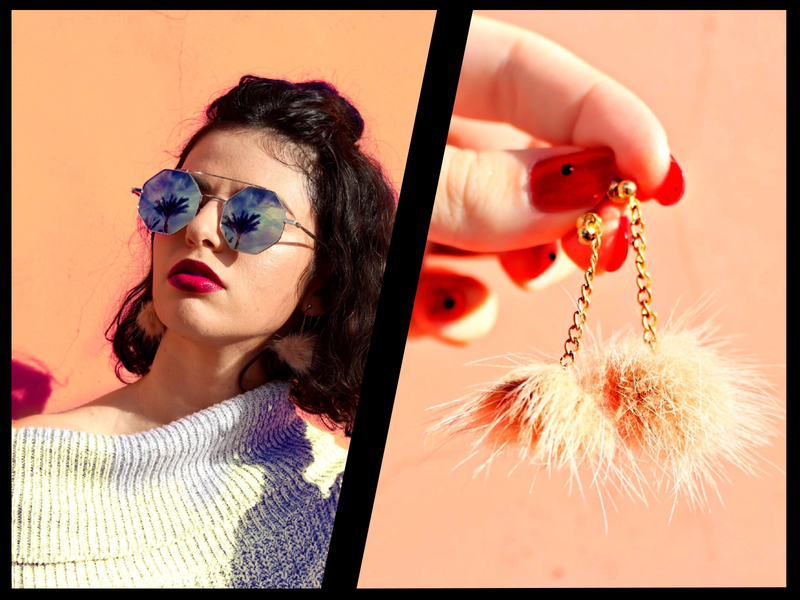 Great items, I really like the pom pom earrings! 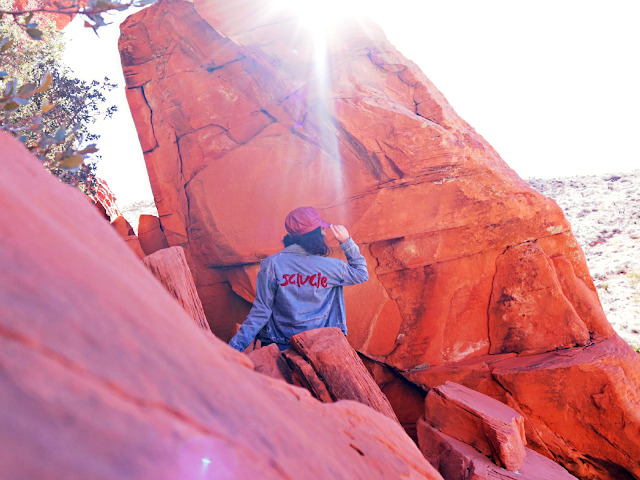 Beautiful blog and post! I love the wrap bracelet. Will follow you back asap! Great pics of jewelleries ! those pom pom earrings are adorable! It really is! I'm so glad I found Lesebi. Welcome to FashionRadi and thanks for following. So many of you liked the pom-poms and I can't blame you! They're Gorgeous! I'm loving all these jewelry pieces! Each one is so beautifully unique! statement jewelry is very important to boost an outfit. Your pieces are awesome. beautiful post! those pieces are so cute! Thanks Madison! That means so much! I often see you wear accessories, especially choker and they all look so good on you - no doubt when you said that you're a jewelry lover <3 Well, those pieces are so pretty ! Love theses pieces, babe! The jewelry is absolutely gorgeous. I love all these funky pieces!! Jewelry can step up any outfit! Amazing! The Photos are a a great Inspiration! Amazing selection!! love all items. Love the jewelry dear. Some are stylish and trendy, while some are classic and elegant. Best of both worlds, right!? Thanks for being here Jessica!!! all the pieces are amazing! I really like those pom pom earrings!! So many of you loved the pom-poms. Aren't they too cute? !